What comes to mind when you think about classical music? For many adults, classical music brings up feelings of boredom or dread or simply thoughts of of "that is too complex for ME to teach!" I am not extremely musical. I play cello (or should say played throughout school and rarely since), but have little musical knowledge otherwise. But music appreciation is something I really want my kids to learn! 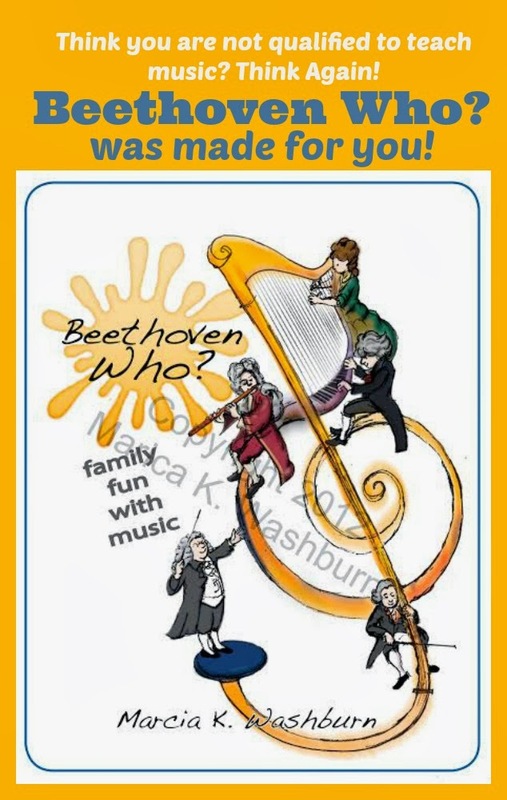 So today I want to introduce you to Marcia Washburn and her Music Program Beethoven Who? Marcia holds a Master’s in Music Education. She taught public school music for eight years prior to homeschooling her own children. She is currently a columnist for two major home education magazines, and the creator of Beethoven Who! 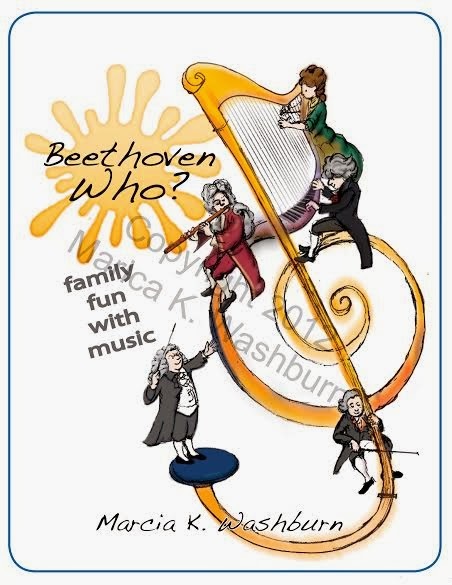 The Beethoven Who program has an incredible amount of information! Not only does it discuss musical terms and things to consider while listening to classical music, but it also goes through a selection of composers and music from the baroque period up to the twentieth century as well as teaching how to read music. Not only does it mention particular pieces, but it includes links to videos of the music. This way you able to listen to each piece without having to purchase the music. This program was created for all of us parents who don't feel qualified to teach our kids about music. The book is divided into three sections: Listening to Music, Reading Music, and Making Music, that can be used simultaneously or separately. The section on Listening to Music starts out going through musical terms, but you could go in whatever order you want. I went through some basics of music like tempo and volume and then brought up more specifics as we listened to music. Since my girls are young still we are just going through the music from each composer, but it will be an excellent resource to start a composer study in the future. This program could easily be used over and over just delving deeper each time, or used with multiple ages allowing the older kids to learn more extensively. The section on Reading Music section introduces musical notations and several suggested activities you can do to encourage learning. The Making Music section includes action songs, folk songs, patriotic songs, sacred songs, and more to sing with your little one! The only problem we had with the program was difficulty moving about between the sections. When using it on the computer, it didn't save my place in the book when I clicked the links (may be an operator error), so I simply noted the page I was on before clicking a link. When using it on my iPad, it was easy to switch between programs, but difficult to scroll through the book. Both pretty minor problems considering. A potential problem (even though we didn't run into it) is the YouTube links could at some point go down, but all the information is there to find the music you need to listen to. And really the compilation on information is worth much more then a single YouTube video! Want to see more? 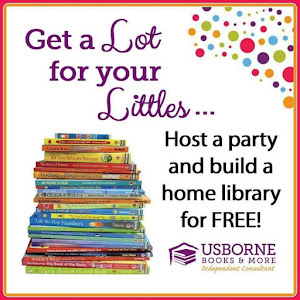 Click here to view some sample pages! I have to say my girls were entranced by the music. It was a fun game for them to try to identify the instrument playing the melody at various points in the music. Ever since listening to the first few selections, Eli even hums "In the Hall of the Mountain King" by Grieg; seriously adorable for a 2 year old! I have to say that this curriculum has definitely made me more confident in teaching my kids about music, as well as giving me a new appreciation for classical pieces. 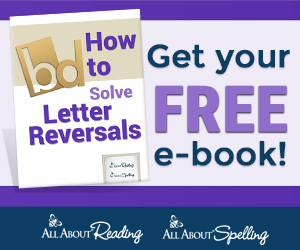 And as a special for my readers, Marcia has discounted the price of Beethoven Who to $19.99 until the end of January! Also as a special bonus, any of my readers who purchase the book may write to Marcia at marcia@marciawashburn.com to receive a free e-copy of my ebook, Teach Your Family to Play the Soprano Recorder. Please mention that you read about the program here! She has also generously allowed me to give a copy of Beethoven Who away to one of my readers! If you take advantage of the great price given above and happen to win my giveaway, your money will be refunded! Click here to get more information and to purchase!